Hello all! June is here which means that summer is finally upon us! Hot days and sunscreen is in my future, but for now, I have all my favorites from May to share with you! I haven't done this since March, but I really like seeing what other people have liked throughout the months, so I thought I'd pick it up again. Off topic, do any of you have issues setting pictures and text alignment in blogger? So annoying! 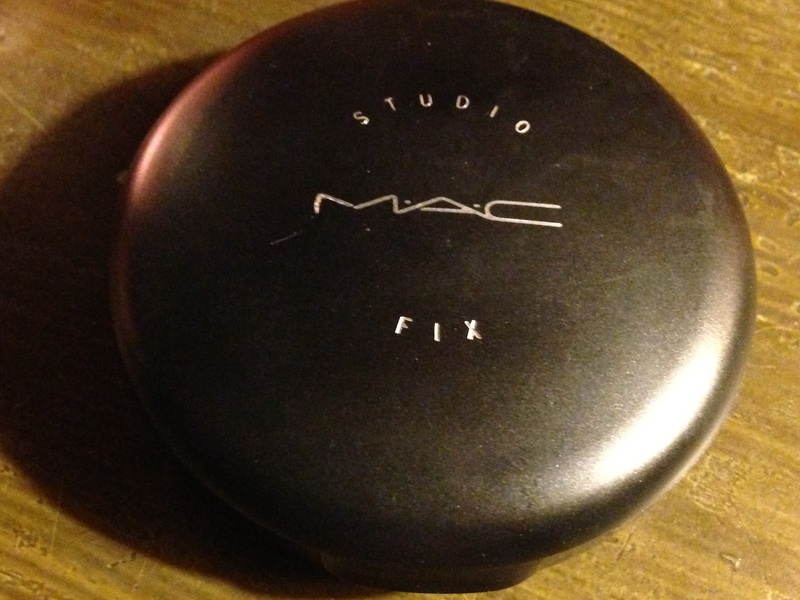 Anyway, my first favorite for May was this MAC Studio Fix powder foundation. I've never been a super fan of liquid foundations. I don't like the way they feel on my face and when I was younger I never was able to master the whole color picking technique. I always got the wrong color. Thankfully, I've gotten better since then and have slowly moved into the liquid foundation stages, but I have never completely committed. 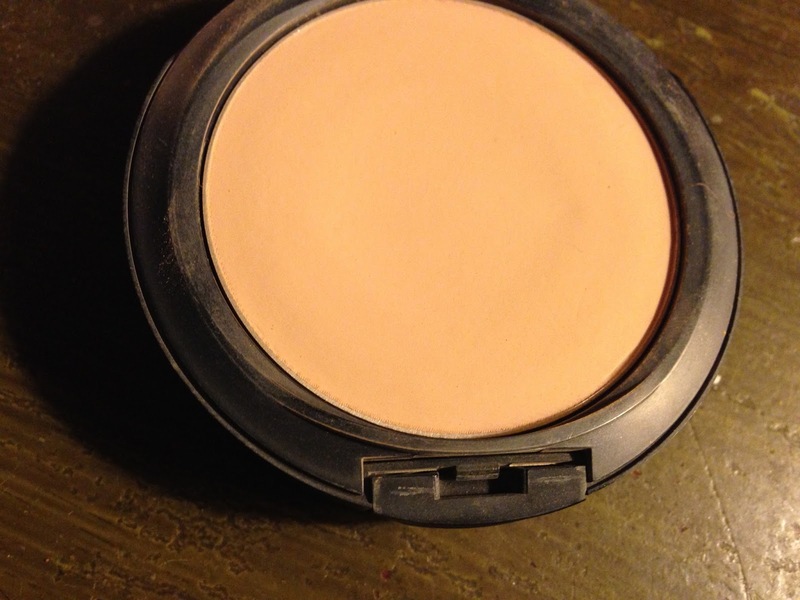 Studio Fix is the perfect powder foundation because it gives great coverage and lasts a long time. And, of course, it feels like you're not wearing foundation at all! 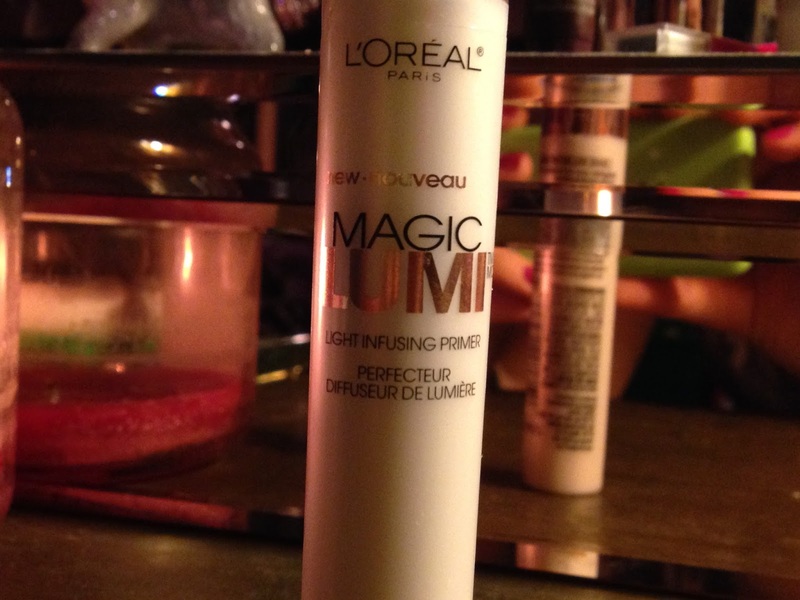 L'Oreal Paris's Magic Lumi is the second primer I've ever owned. 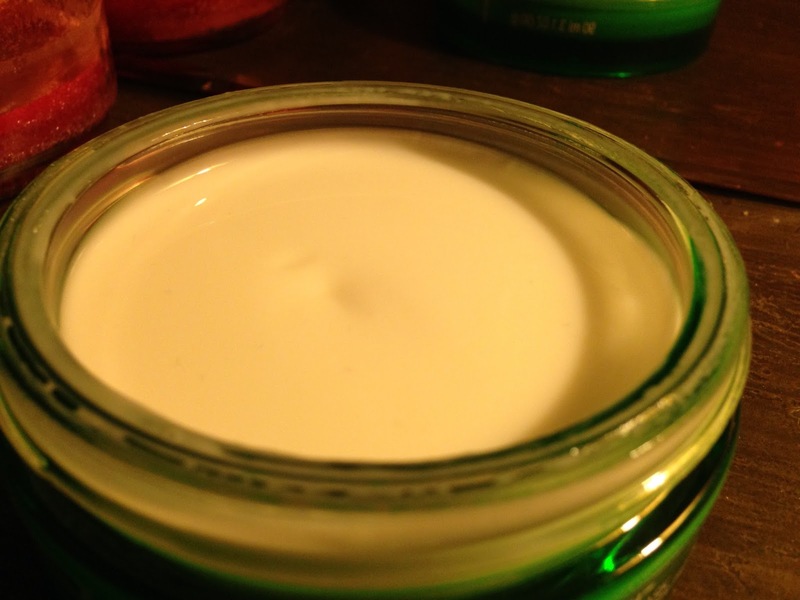 I always thought primers were kind of a scam because... really, what's the use of it? However, this primer is something else. It really helps give your skin a pretty, dewy glow no matter what foundation you're wearing. I don't use it all the time, but I definitely gave it some good use in May. My third favorite is again from MAC. 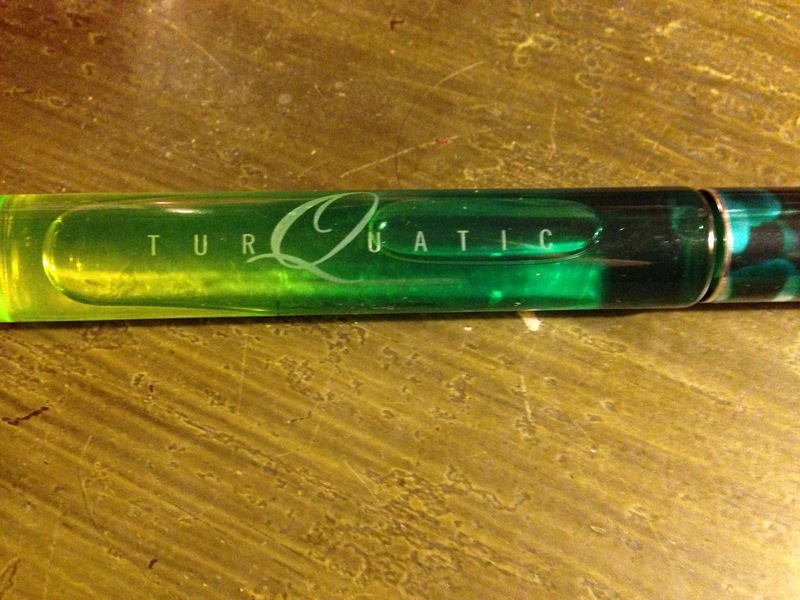 It's their perfume, Turquatic! This is the scent from my high school days! (And I don't feel that old saying that, though I kind of do, haha). I love the packaging and I love the scent and I just can't get enough of it. I got the rollerball bottle so I can bring it along with me in my bag and it has gotten some major use! This is Benefit's Lolli Balm. 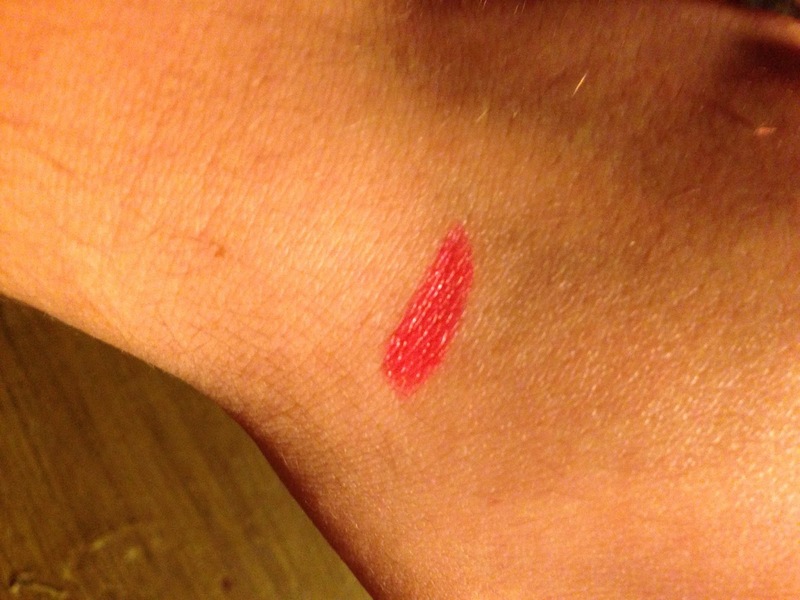 I got this little sample in my Birchbox subscription and it has been living in my makeup bag ever since. 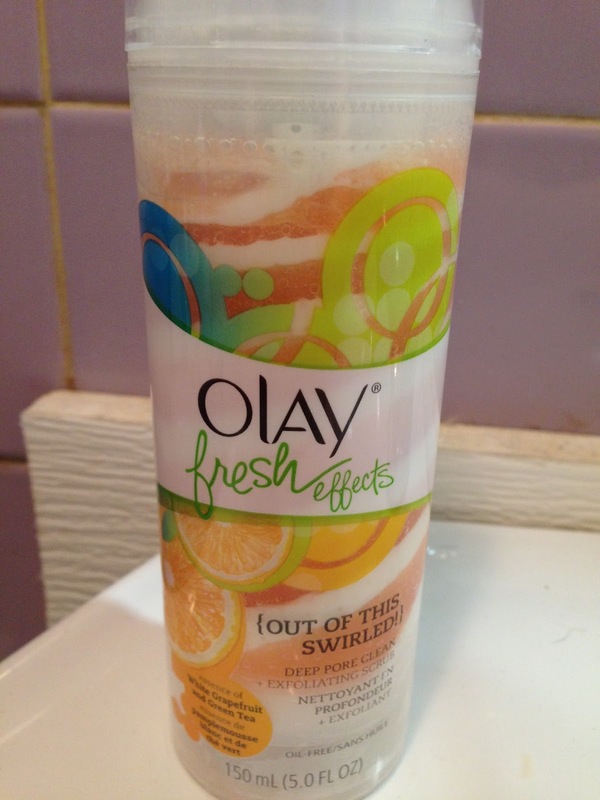 It smells like roses, leaves a light pink tint, and my lips always feel soft and hydrated after using it. The container is pretty cute too! I'm still kind of weary when it comes to lipsticks, but I always go out and buy one or two when I'm feeling like I need to start wearing them more often. 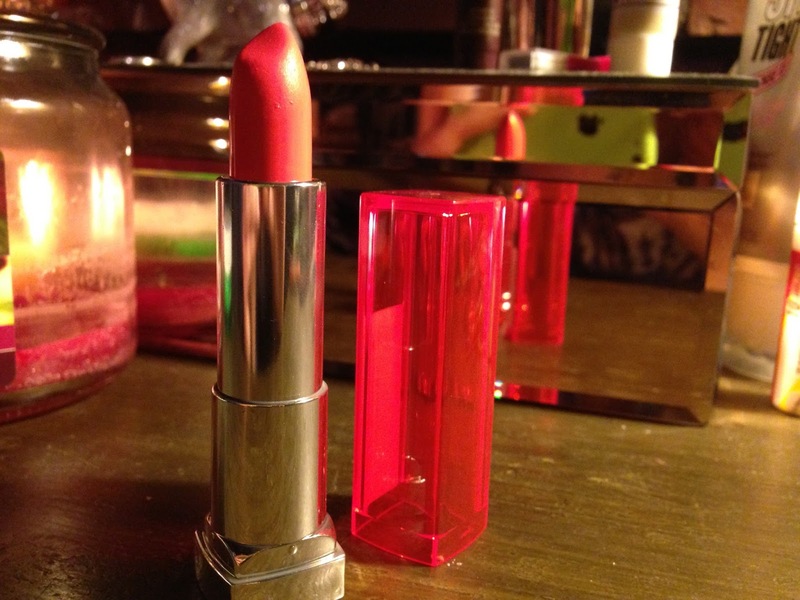 This is from Maybelline's Vivid collection, 910 Shocking Coral. It's definitely a lot brighter than the colors I normally wear, I tend to stick with neutral colors and nudes. But I really have been loving this color! For the last thing that I've been really loving this past month is the Drops of Youth Bouncy Sleeping Mask from The Body Shop. I use this as the very last step of my skin care routine at night. It's fun to play with, which means I make finger prints in it before I put it on, and it always leaves my skin feeling silky and smooth. Literally, my skin feels brand new and you don't need to use a lot at all. 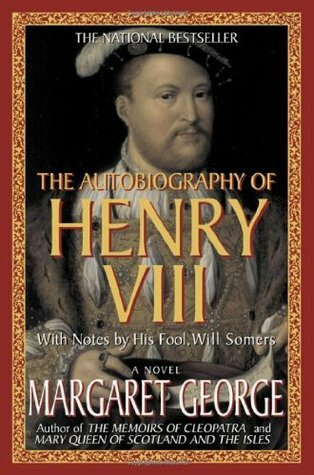 I seriously recommend this! And those are all my favorites for May!